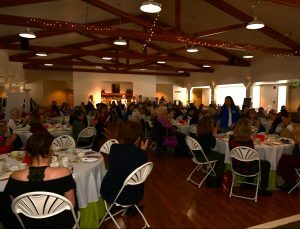 ★ Professionals, college students, homemakers, working moms, retirees, stay-at-home moms, grandmothers, daughters, and friends from diverse backgrounds with a variety of interests. ★ Women who value education, honor patriotism and active duty military and veterans and their families, champion historic preservation, American history, and each other. 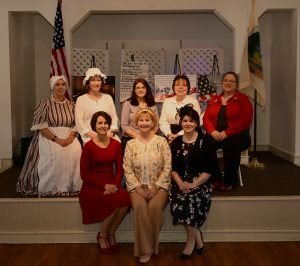 ★ Women who enjoy learning about history, researching genealogy, serving our community, sharing in family DAR traditions or starting new ones, and promoting patriotic, historic, and other commemorative events. ★ Women who celebrate the work of others and commend and reward teachers, military servicemen, new citizens, students, advocates, public servants, humanitarians, and patrons. ★ Women who have proven their lineal descent from a patriot who served or otherwise aided to achieve American independence during the American Revolution.